Of all the fixtures in your home, a shower is one of the most important, it is used daily by every member of your family. 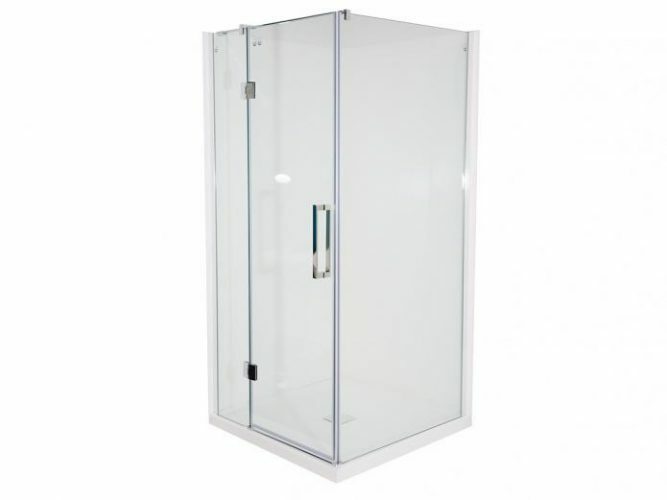 Over time bathrooms- in particular showers - will start to show the signs of an ageing home. Whether your bathroom is simply aesthetically outdated or your tiles and seals are cracked and starting to cause leaks and water damage, a shower remodels could be your solution. 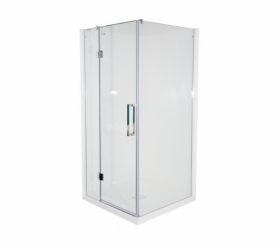 Unlike an entire bathroom renovation; Shower remodeling is a quick and cost-effective way to upgrade your shower. 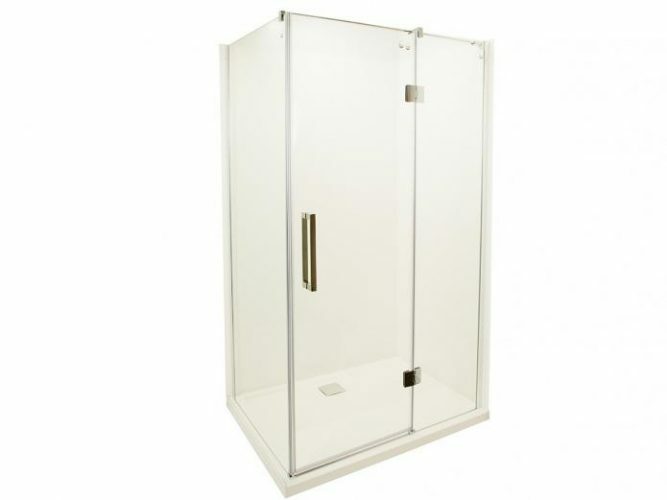 At Jude’s Bathrooms, we are proud suppliers and installers of KADO shower systems. KADO products are of the highest quality. This company manufactures top-of-the line products using superior materials with strength and durability designed to stand the test of time. The best part is that many of these shower systems can be installed in just one day. Our technicians inspect your shower and record the measurements. 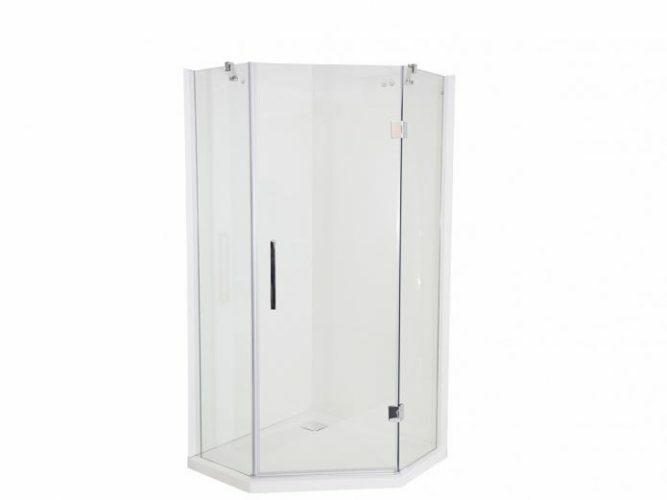 A liner from the KADO range is fit to conform to the inside of your existing shower base and walls. The liner is fitted and sealed using the KADO shower pack. Doors and taps are replaced (if necessary). The entire system is tested and commissioned. At Jude’s Bathrooms, we offer interest free financing options to make custom bathroom remodeling on the budget. Why wait? Contact Jude’s Bathrooms today to create your dream bathroom now! 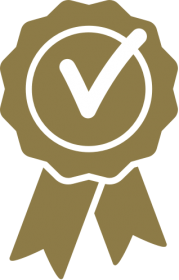 KADO is dedicated to high quality service that supports our commitment to 100% customer satisfaction. KADO shower systems come with 7 year product replacement warranty and LIFETIME workmanship warranty from us, so you can be 100% sure about your shower upgrade. We are here to help with any questions or whatever it takes you give you a beautiful bathroom fast!